An ultrasound technologist performs ultrasounds in order to look for problems in various organs in the body. Completing a two-year college program or certificate in diagnostic medical sonography may be required to obtain this position. A four-year bachelor’s degree in this field will make an applicant more competitive. Shanna, the ultrasound technologist featured in the video actually recommends that someone interested in this field should consider going to x-ray tech school first, to make themselves even more marketable. What is the Average Salary For An Ultrasound Technologist? What Courses Should I Take To Become An Ultrasound Technologist? What Is The Work Environment For An Ultrasound Technologist? Ultrasound technologists typically work in hospitals, doctor’s offices, and diagnostic laboratories. 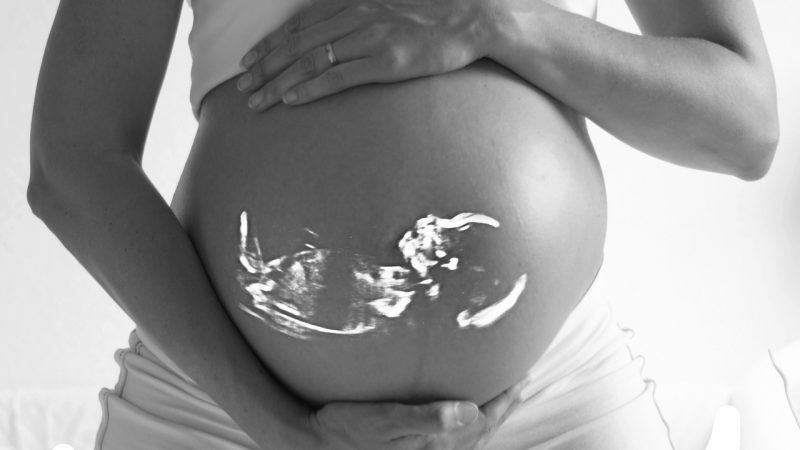 What Is The Future Outlook For An Ultrasound Technologist? The job outlook for this position looks very good over the next 10 years, keeping in mind that geographical differences may exist. Opportunities will be the best for those who are certified in several specialties. What Degrees Should I Consider If I Want To Be An Ultrasound Technologist?